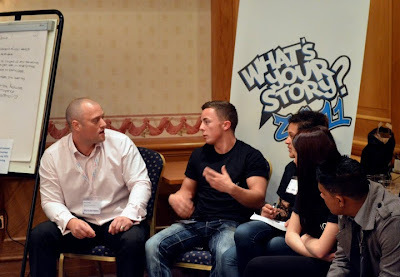 User Voice Blog: EXCLUDED YOUNG PEOPLE NEED YOUR SUPPORT!!! EXCLUDED YOUNG PEOPLE NEED YOUR SUPPORT!!! We'd like to take a group of young people from around the country with experience of the youth justice system to this year’s Annual Youth Justice Convention on 26 November 2013 in Birmingham. 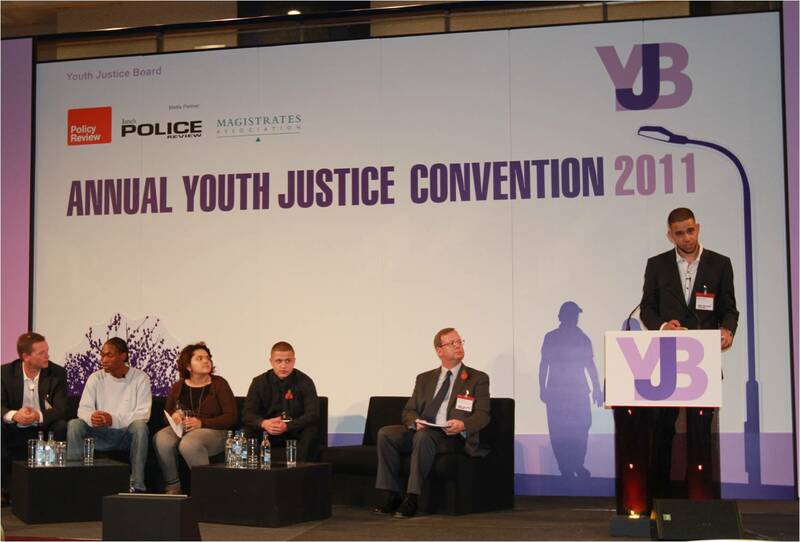 We'll ensure we get to the hardest to reach and most excluded groups so that their views can be heard by senior youth justice staff. But to get them there we need your help! For this traditionally excluded group to attend and meaningfully participate in events like this they need support and training to engage with youth justice professionals. The cuts are affecting all sectors, and this year we must raise our own funds to support this group of young people to take part in the Convention. Young people from our projects at youth offending services around the country are already planning their own fundraising efforts. But we need your help too. Anything you can donate will be gratefully received. The link to our MyDonate page for the event is here. We'd be grateful if you could share this link (https://mydonate.bt.com/events/yjconvention2013) with your colleagues and friends who may wish to support. "Today was great, I think people really listened, and it shows that we need to part of the solution"
“I never thought I would stood up in front of those people and been able to say my thoughts and people seemed to listen and kept coming up to me after saying how well I had done!" User Voice staff are also bidding for small pots of local funding and seeking sponsorship, please also let us know if you can support with either. Thank you for taking the time to read this and your ongoing support.